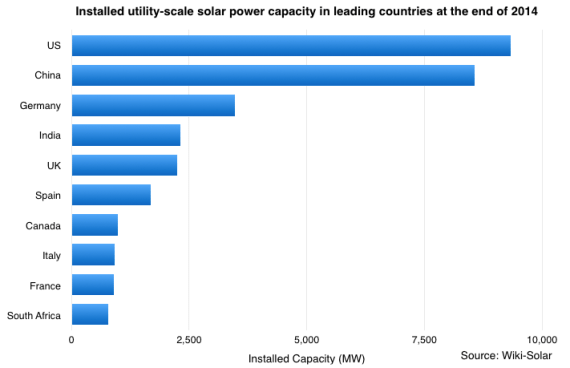 Which Countries are Making the Most Progress for Renewable Energy? 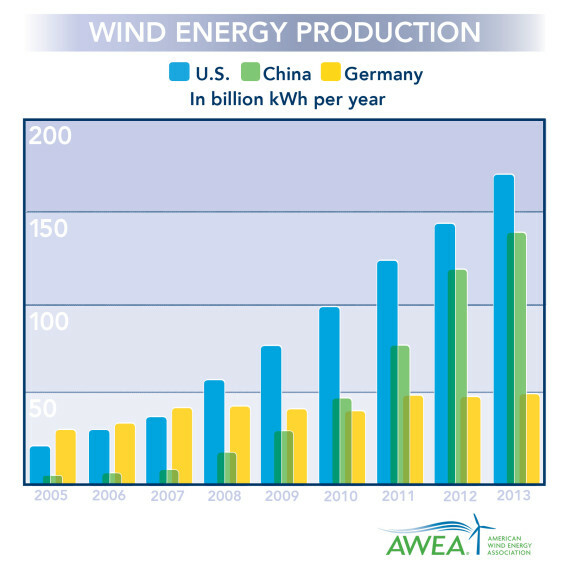 Good things are happening all over the world for renewable energy. 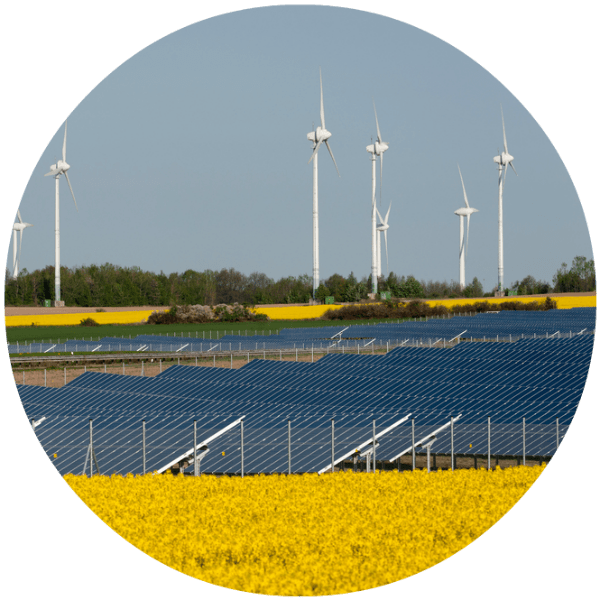 Solar energy capacity is increasing all over the world, wind power is expanding in water and on land, and battery storage technology is increasing at a rapid rate, ensuring that the renewable energy that is created is being stored well. 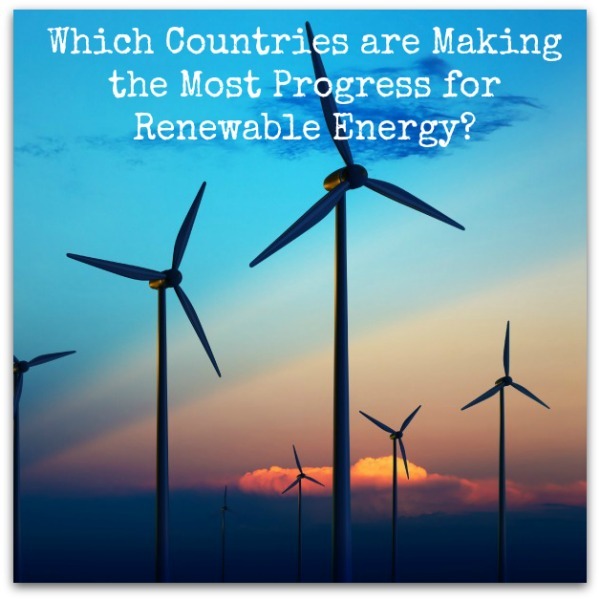 But which countries are making the most progress for renewable energy? We’ve gone through the archives of Clean Technica, one of the leading clean tech websites on the web, along with Solar Love, a site dedicated to all things solar-related, to take a peek at what’s happening around the globe in renewable energy. North America leads the world in terms of recently announced energy storage projects. Electricity output from renewables has grown eightfold in Germany since 1990, and the latest data further highlights the dramatic shift towards clean energy taking place in Europe’s largest economy. Solar power to comprise 25% of India’s power by 2022. Another 1 GW solar power plant to be built in Tamil Nadu, the southernmost state in India, which is aiming for 3 GW of installed capacity by the end of this year, and 1 GW capacity added every subsequent year. 40 GW of solar capacity slated for development in Rajasthan, contributing to India’s plans to have solar power capacity at 100 GW by 2022. If all developers fulfill their commitments Rajasthan would boast at least 40% of this huge solar power infrastructure. Japan hosts more electric charging stations than gas stations! In Scotland, EcoWatch reports that at the beginning of the year, it looked like Scotland was likely going to reach its goal of 100 percent renewable energy by 2030. Denmark set a new world record for wind production in 2014, getting 39.1 percent of its overall electricity from the clean energy source.